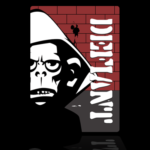 Free Open Public Event – with very special thanks to our wonderful host – the Brisbane Powerhouse – and our generous Beer & Pixels sponsors – Defiant Development! 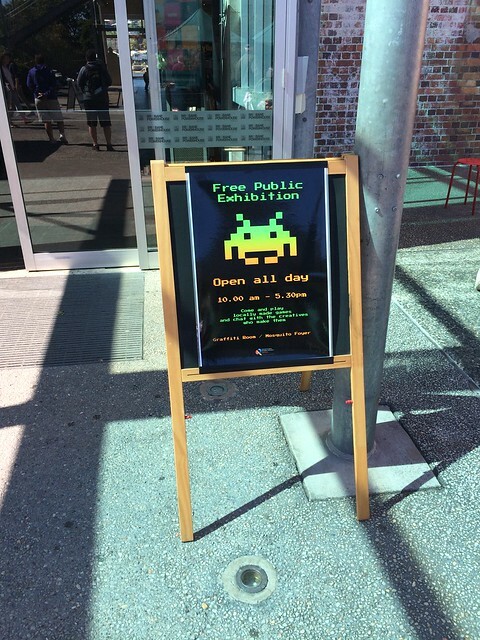 Brisbane and SE Queensland has a long and honourable history in the world of game making. Some of the world’s most played games have come out of our city. The game making industry is alive and vibrant here and we have a large number of passionate creative studios making gorgeous interactive entertainment. 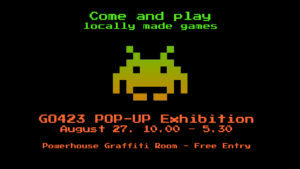 The Brisbane International Game Developers Association (brIGDA) and Game On are very proud to present a one day pop-up exhibition of some of the fine games made by local studios. Join us, play the games on show and chat to the folks who make them – discover the passion! Who is in the exhibition? Defiant Development are a Brisbane based game development studio filled with games industry veterans getting back to the reason they got into games in the first place. Founded in 2010, Defiant has released a broad variety of games that have received public and critical notice. Defiant will be showing off Hand of Fate 2 - a first show of this fine work in Australia! 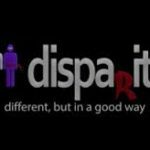 Disparity Games was founded in 2011 by married industry veterans Jason and Nicole Stark. Their family-based company draws upon their twenty years of combined industry experience and the varied skills of their occasionally helpful children. Based in the heart of paradise, Noosa, Australia, their much acclaimed title, “Ninja Pizza Girl”, is available on multiple platforms. 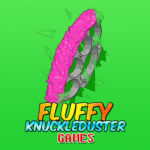 Fluffy Knuckleduster was founded in early 2015 when game developer Alex Norton was introduced to coding wizard Nathan Hall and it was all that was needed to make the magic happen. 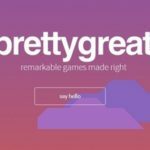 After knocking around a few prototypes, the pair set out on a plan to see if it were possible to make awesome games with a minimum of resources. No office, no staff, not even wages. The focus would be on leaving each half of the dream-team to their half of the work and to put out the best games possible. Smithsoft Games is Sarah Smith (Founder and Programmer), Wren Brier (Art and Design), Jane Dyson (Marketing and Production) and Crystal Htay (QA and Community Management) with help from Zander Hulme (Music & Sound Design). Smithsoft is currently working on a game called Pandora' Books, a fun mobile game where you help defend the cities of classic books by unscrambling words. Pandora's Books will be available in the App Store from 18 August 2016 and Android later in the year. 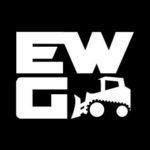 EarthWork Games is an independent game developer based in Brisbane, Australia. The company is comprised of programmer Tim Auld, artist Nick Smith, with two-time BAFTA Award winner Jeff van Dyck on audio duties. The trio met while both working at Sega Studios Australia between 2005 – 2009. EarthWork Games’ first creation Forts, a physics-based action RTS, will be released in early 2017. 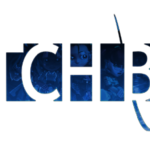 Witch Beam is an independent games team in Brisbane, Australia. We want to build the kinds of games we want to play and are committed to creating polished arcade style experiences. Currently working on Assault Android Cactus which started as a simple twinstick prototype with fun characters and lots and lots of effects. Over time the mechanics were refined and the game was tightened until it became an intense skill based game. Blocky Pixel is a small startup studio operating out of Brisbane, Australia. We focus on creating small, well polished, mobile games. The studio is directed by James, while he also acts as lead developer. Anais takes lead on marketing and production, and Amy and Michael focus on art. Being a small studio, we all wear many hats, and join in on the creative process. 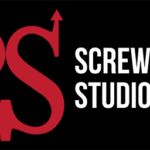 Screwtape Studios is one of the newest independent games company to come out of Brisbane, Australia. The Studio was co-founded by best friends and video game enthusiasts Anthony Wood and Megan Summers on November 26th 2011. The studio aims to make engaging, fun and story driven games from iOS and Android titles to major console titles in the future. Until recently, the only way to experience electronic entertainment was at your local arcade or amusement park. Natural Alpha intends to use innovative "microcomputer" technology to bring these "video games" right into your home! 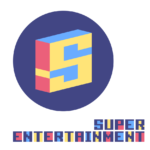 Super Entertainment is a Brisbane/Melbourne based duo that has just released their first game Steppy Pants to the masses! After years of working together at Halfbrick Studios, they finally decided to branch out into the terrifyng world of indie game dev. Every journey starts with a single step… and they've made theirs a silly one! UC101 is run by Christy Dena, who is a writer-designer-director of interactive and game projects. Christy has created installations, ARGs, online audio adventures, live games, playful apps, card and board games.